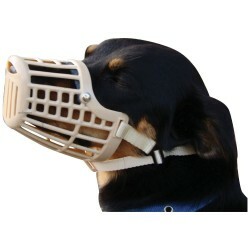 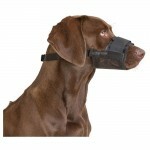 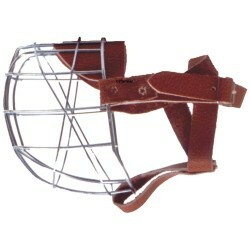 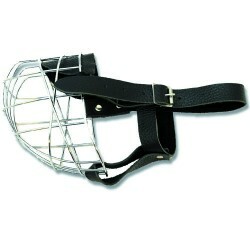 Muzzles made of flexible nylon material with breathable mesh panel under the jaw. 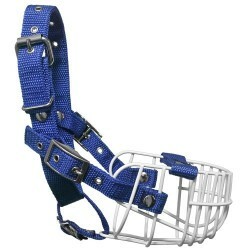 Adjustable head strap with quick release catch. 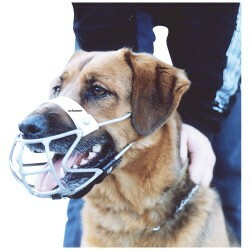 * Dimensions are circumference at bridge of nose (near eyes), and length of the muzzle along the nose. 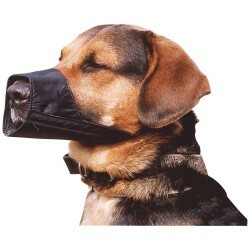 NB: XXL muzzle is for large short-nose breeds. 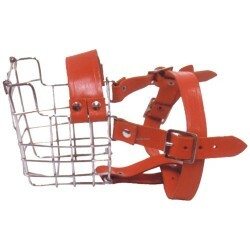 Note that we do not have all sizes in stock at all times and so there may be a delay of 3 business days in despatch of your order. 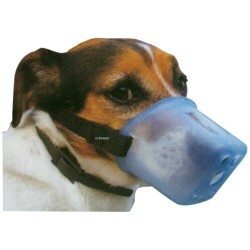 If it's urgent please check before placing your order.